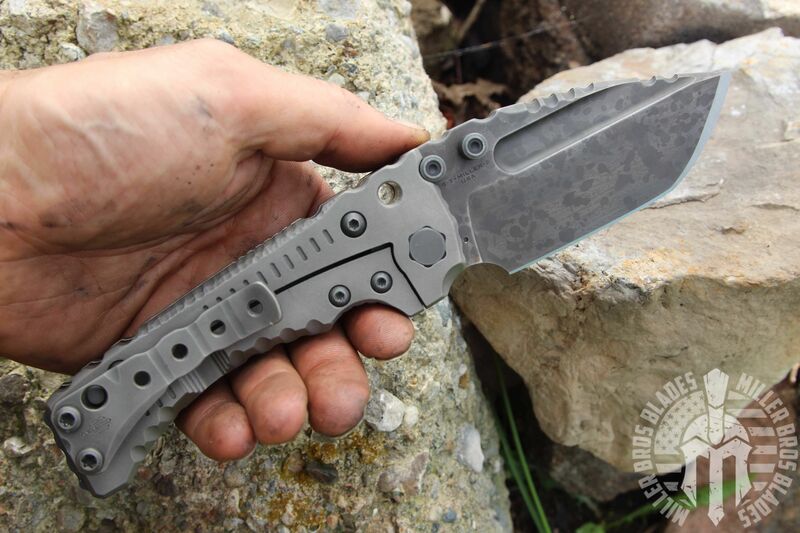 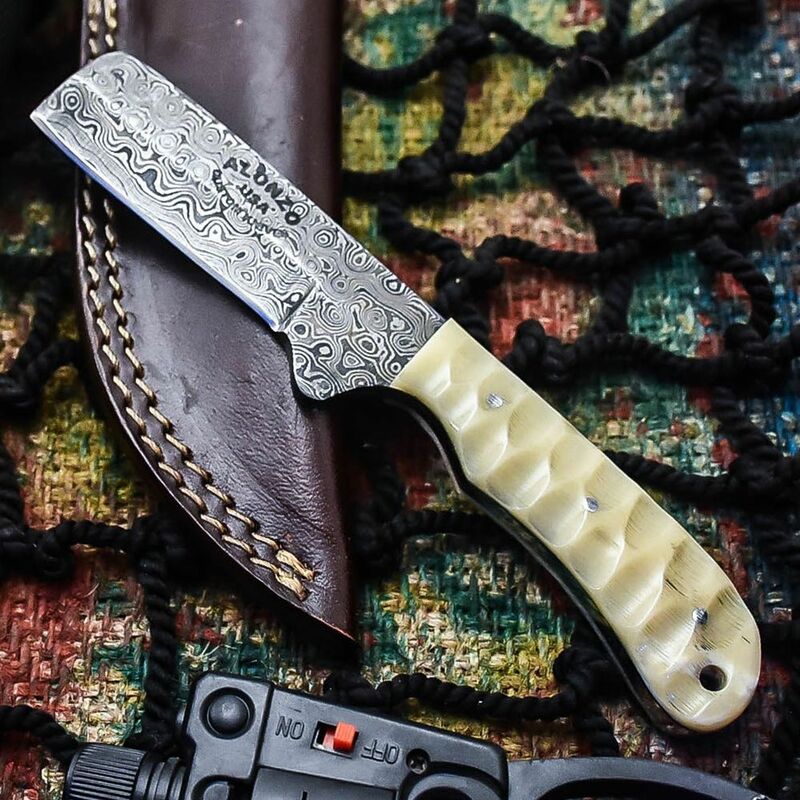 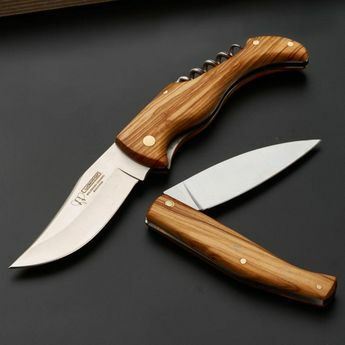 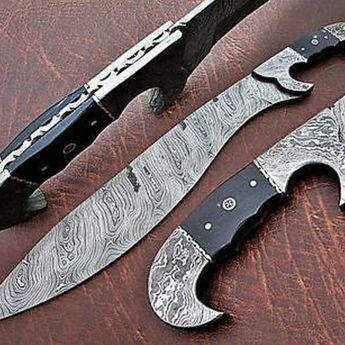 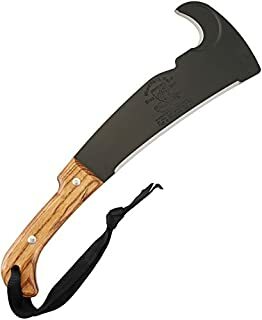 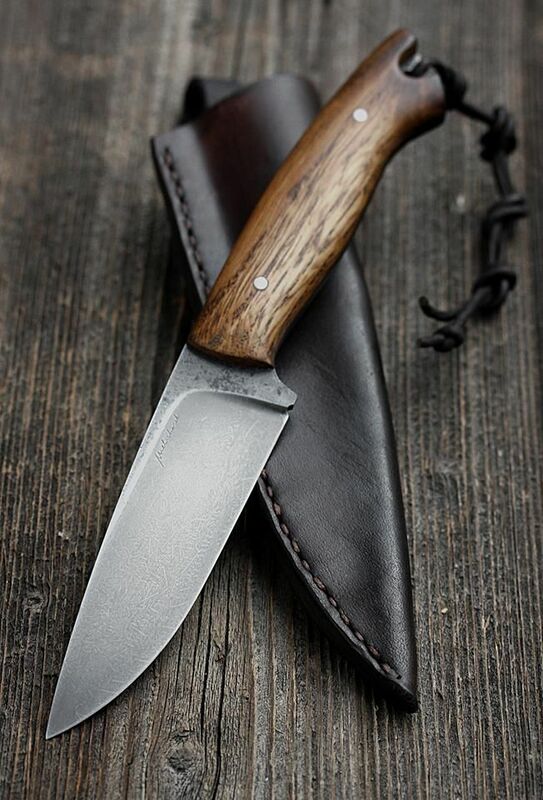 Bannok knives Big camp big chopper. 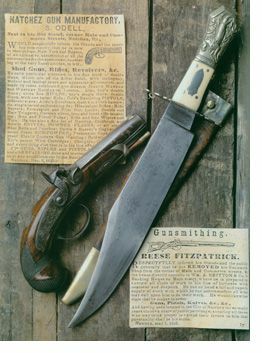 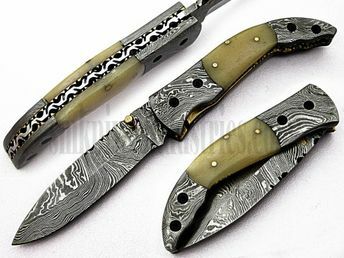 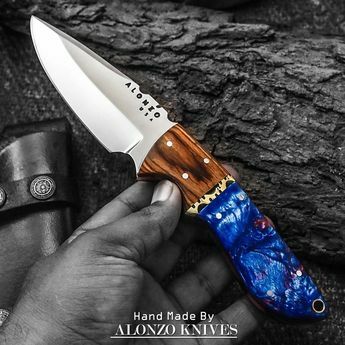 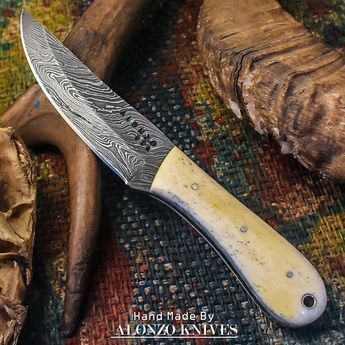 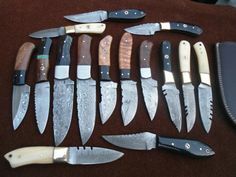 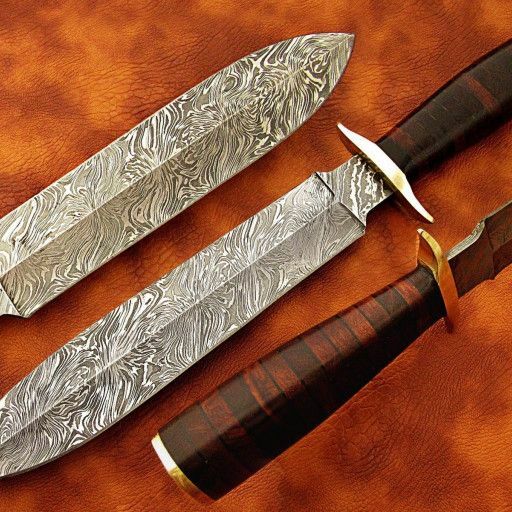 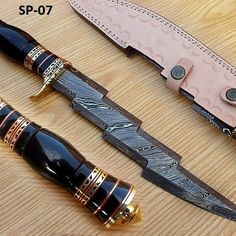 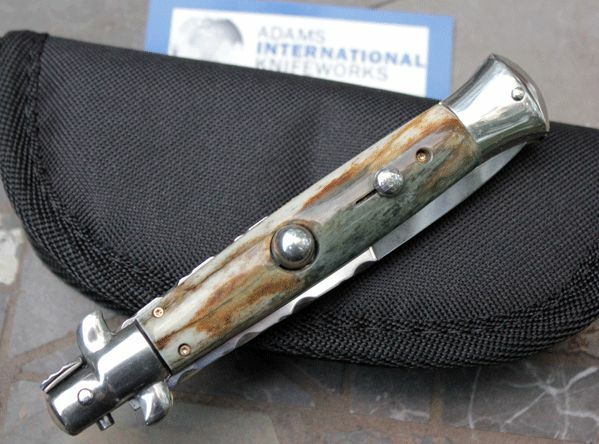 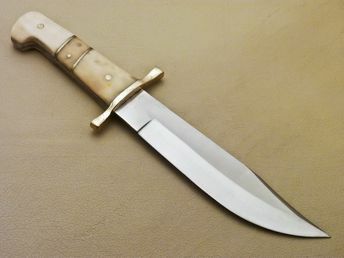 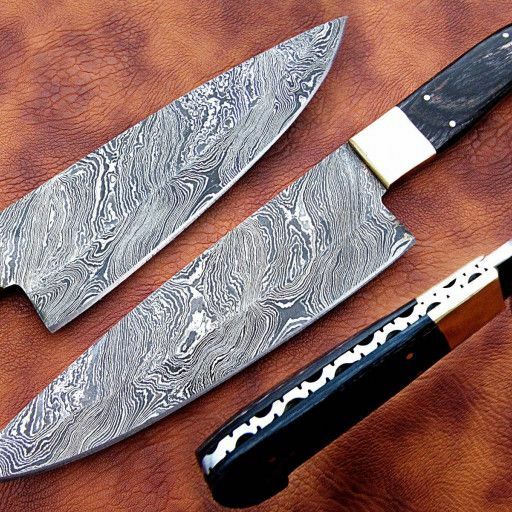 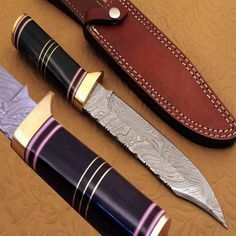 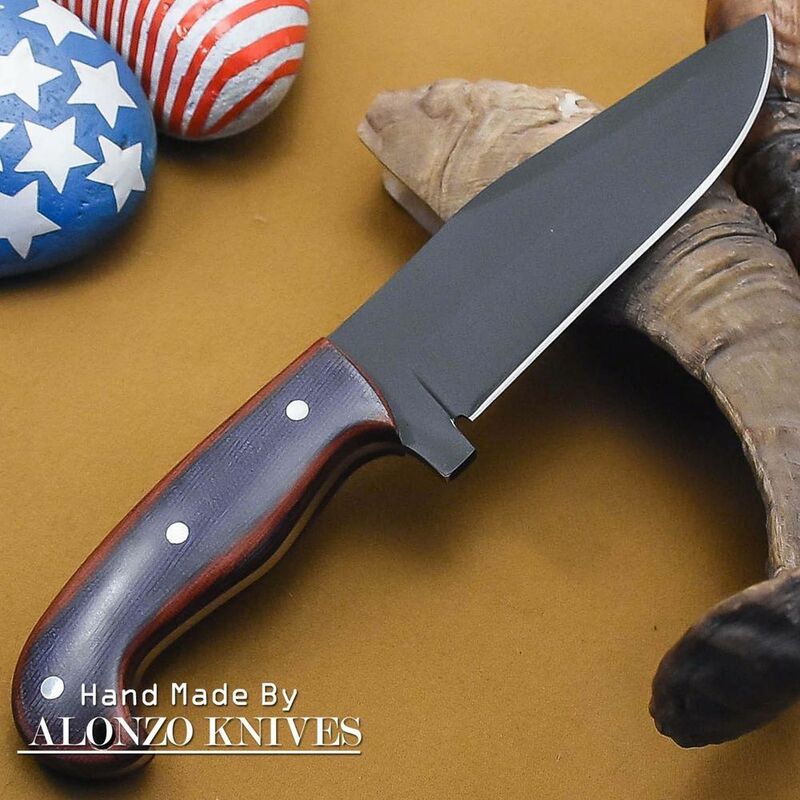 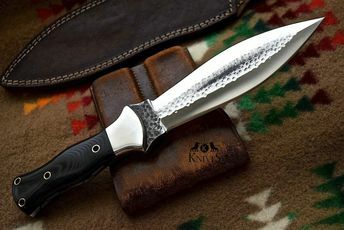 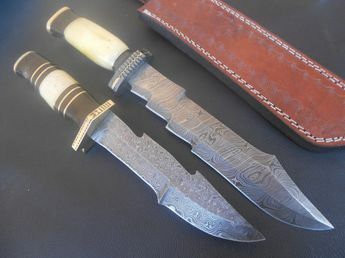 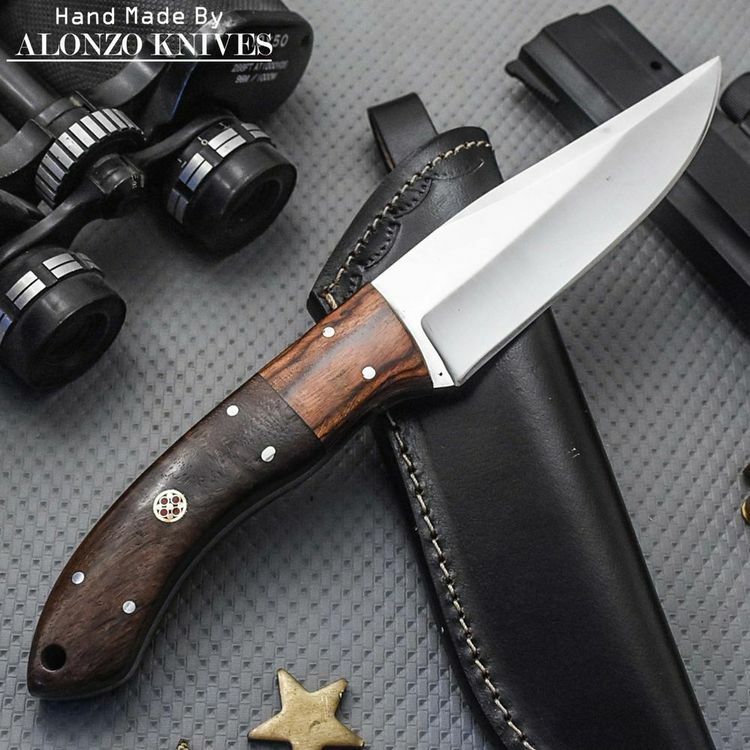 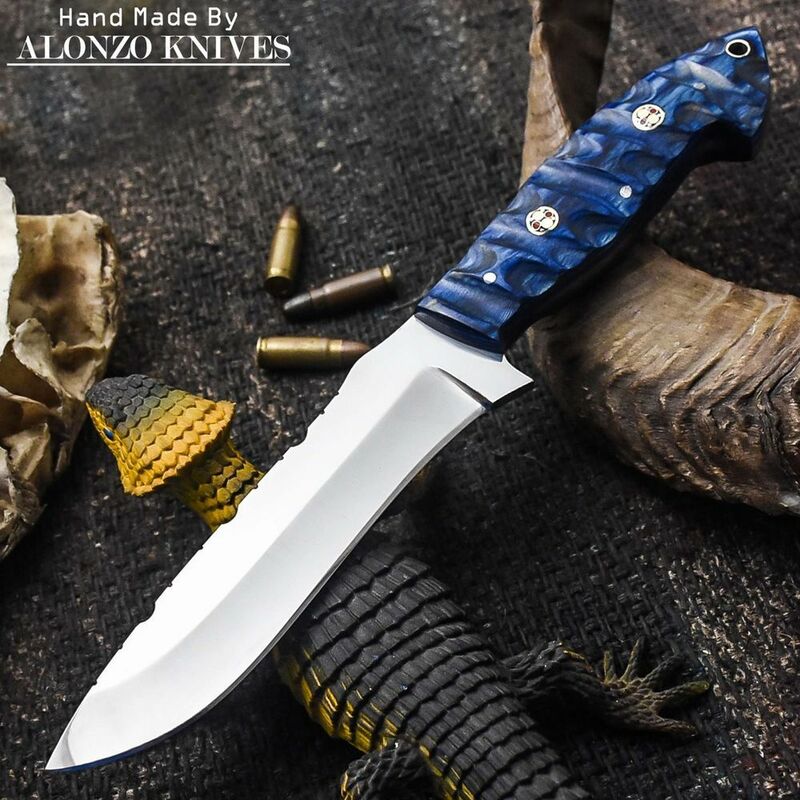 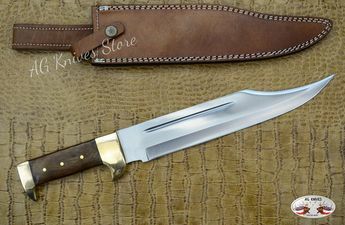 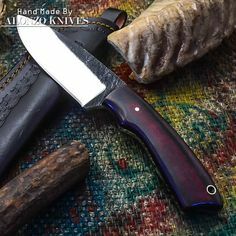 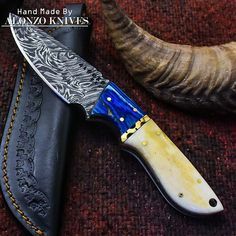 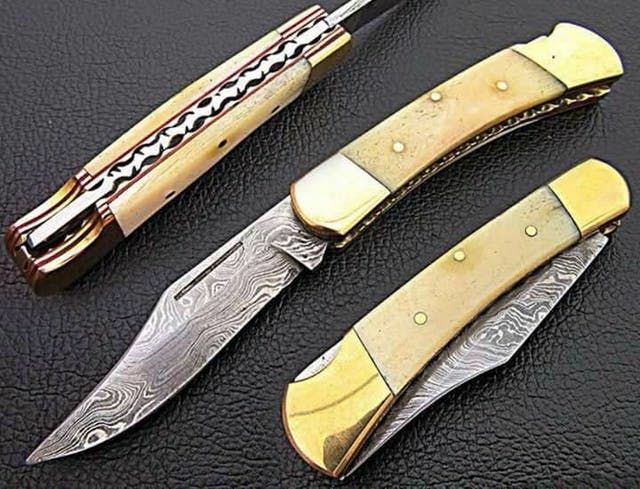 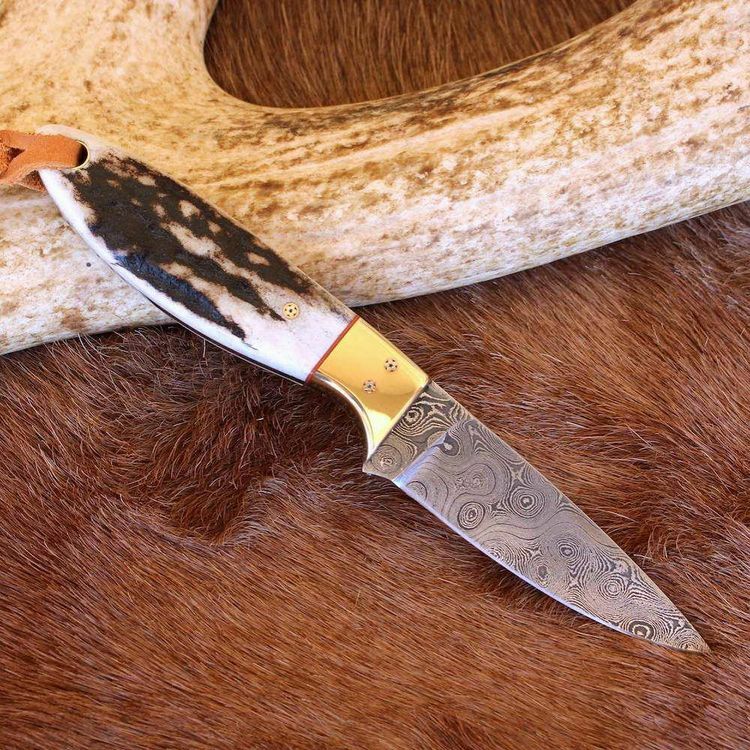 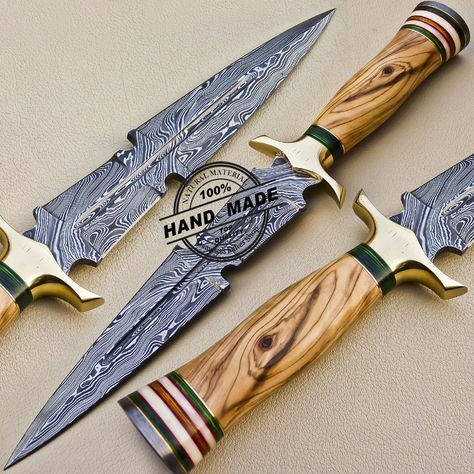 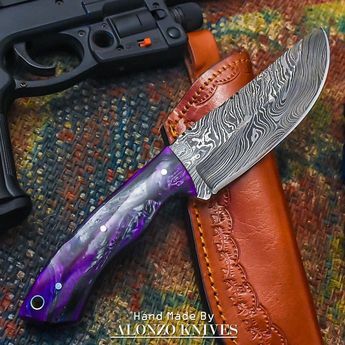 Sam Lurquin custom knife. 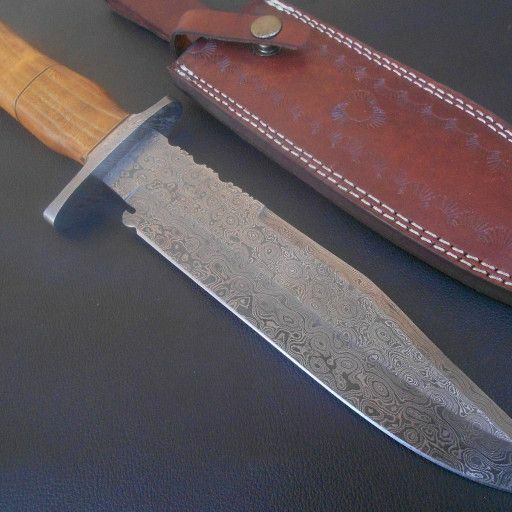 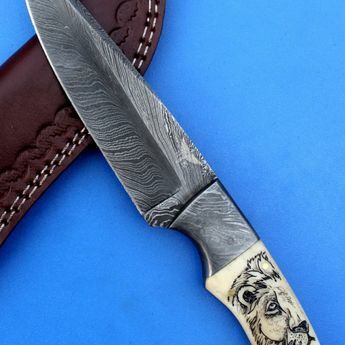 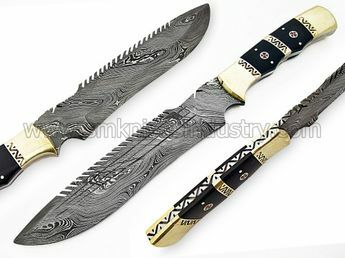 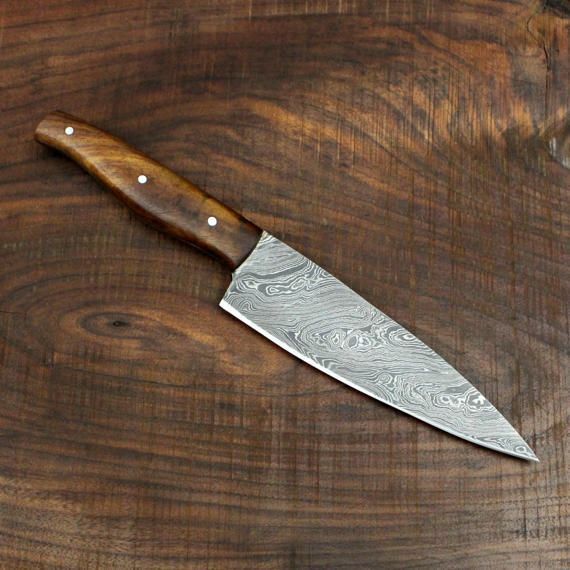 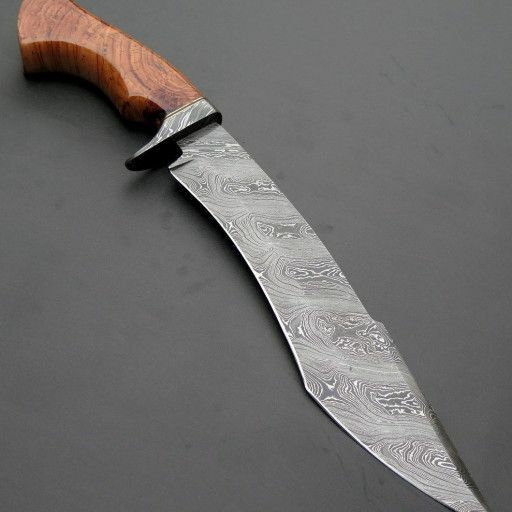 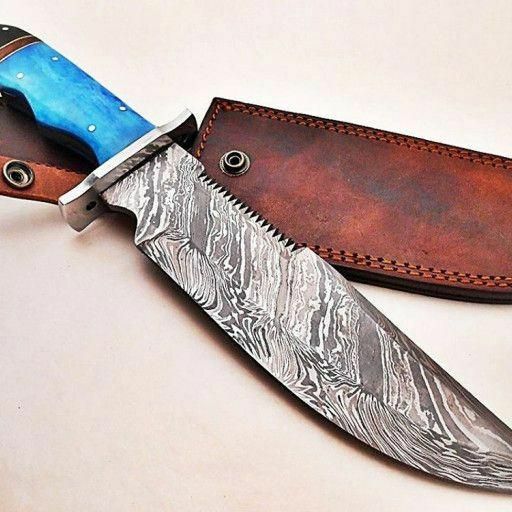 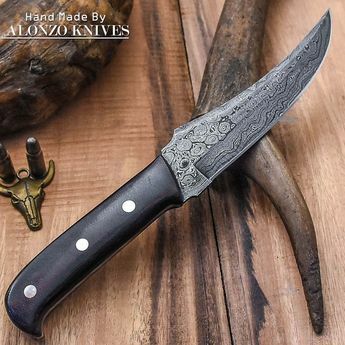 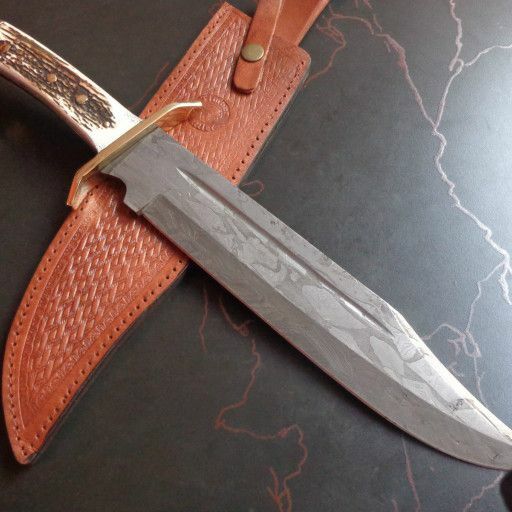 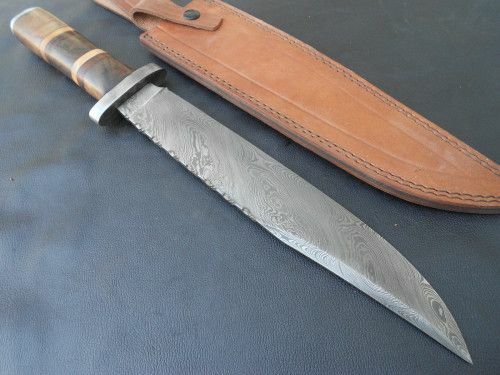 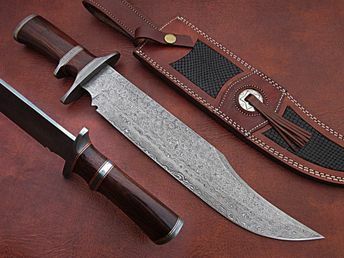 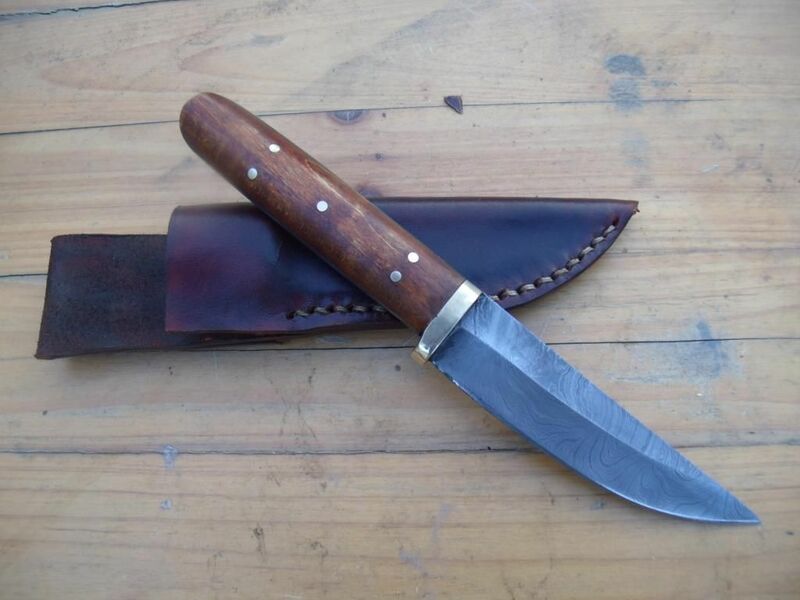 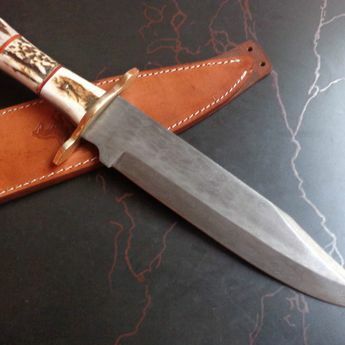 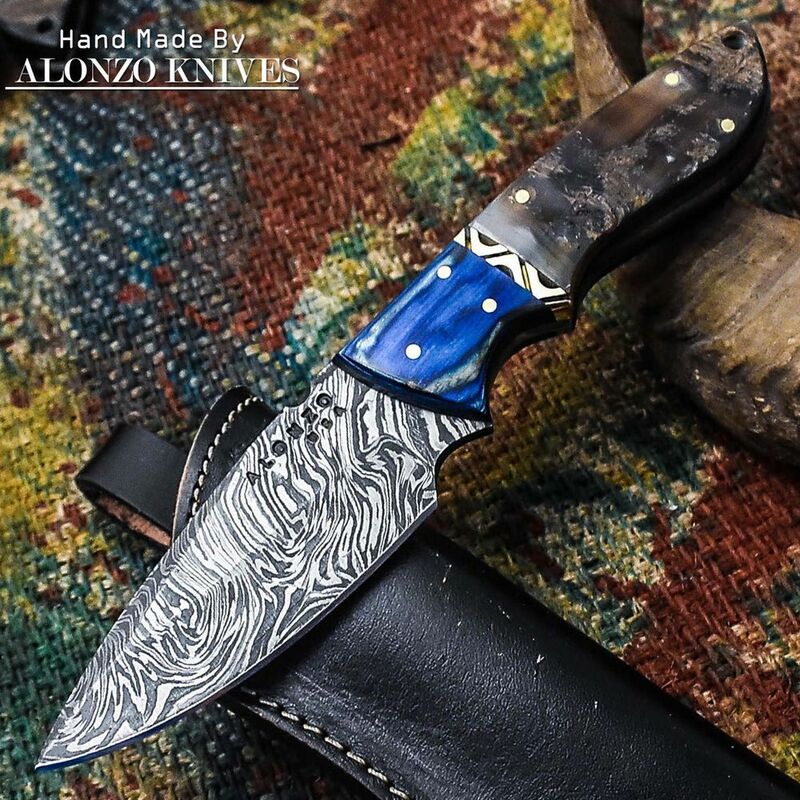 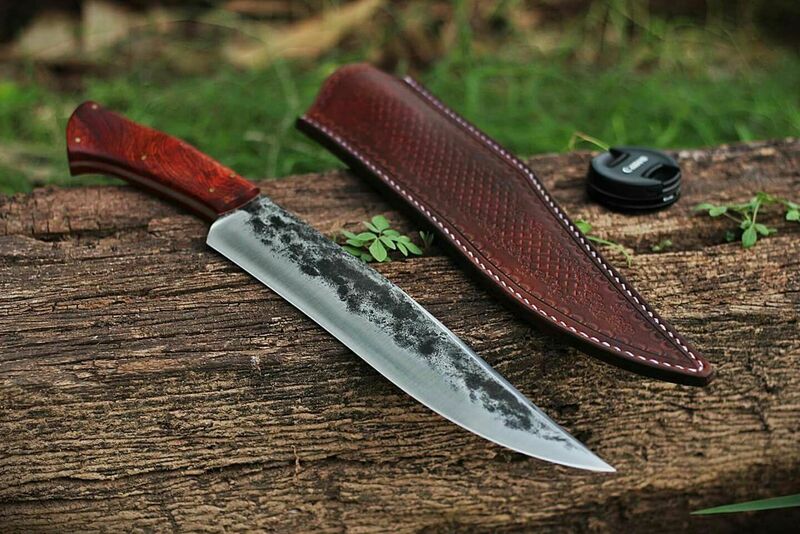 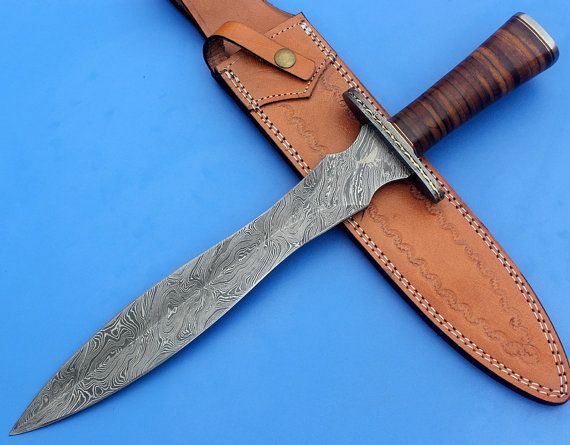 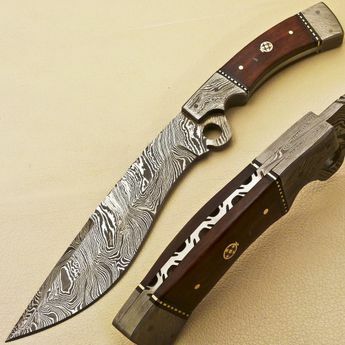 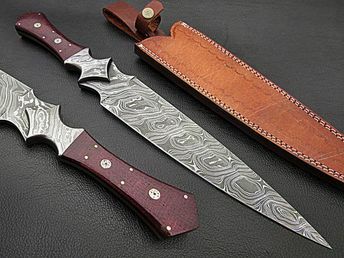 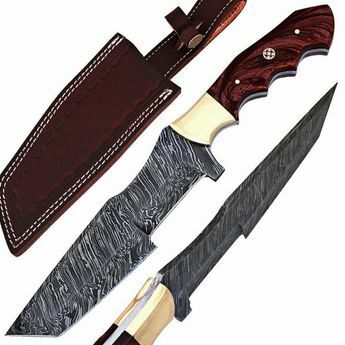 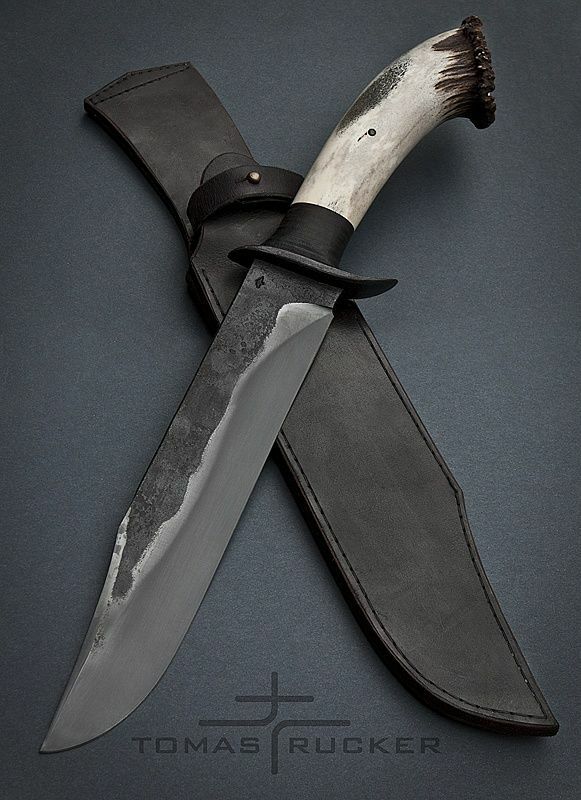 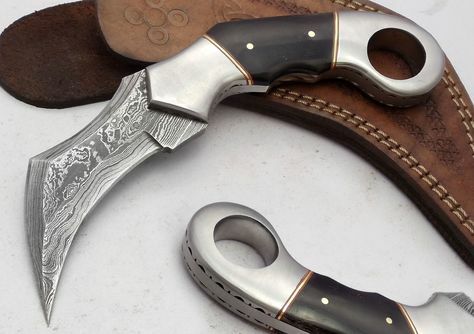 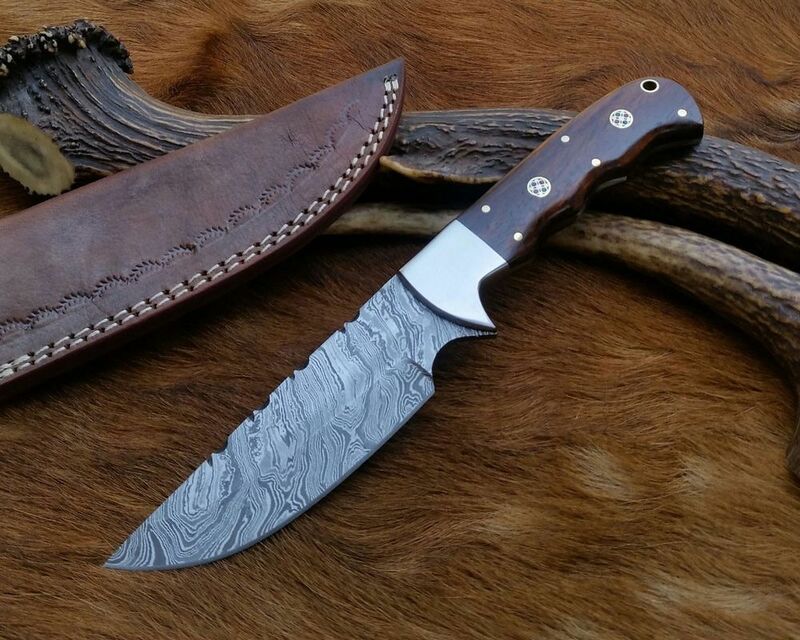 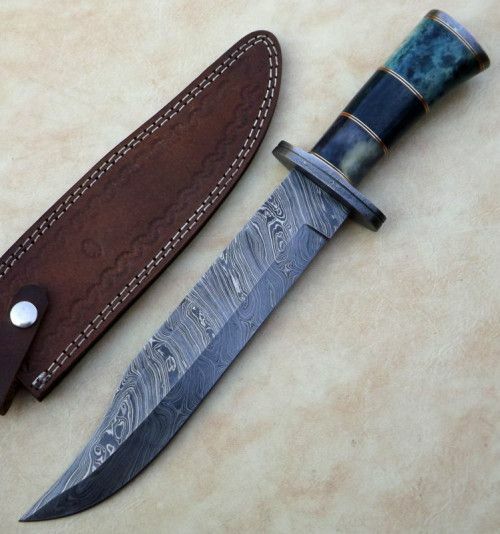 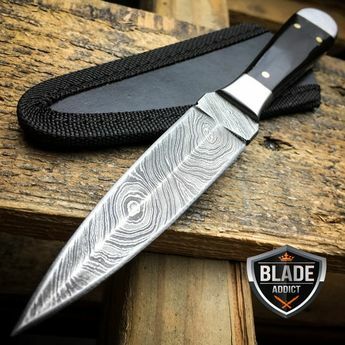 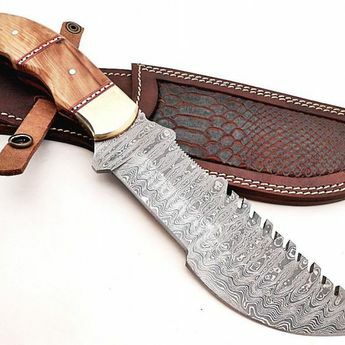 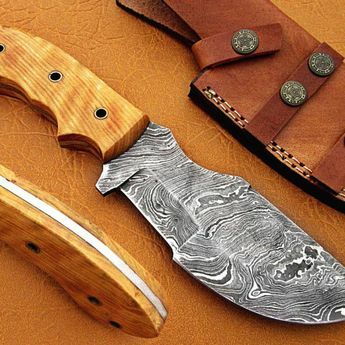 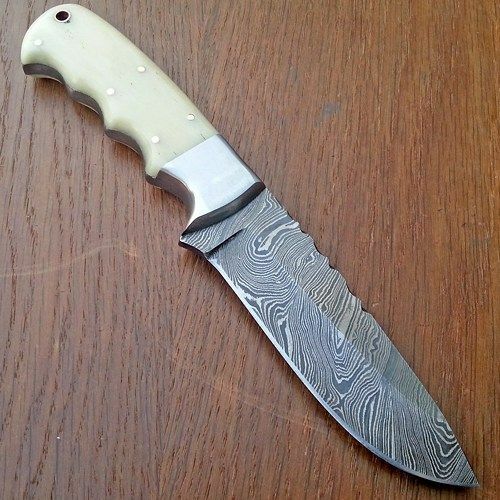 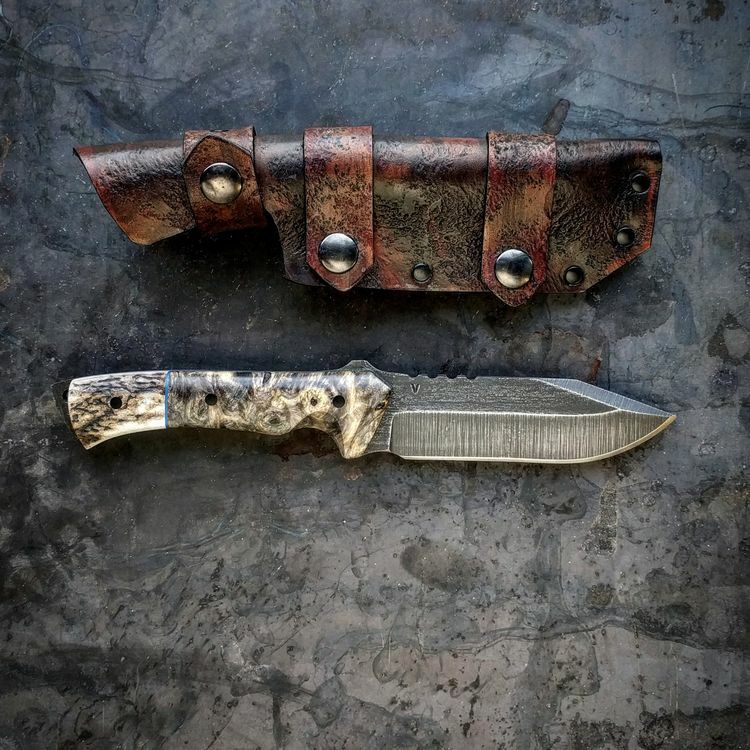 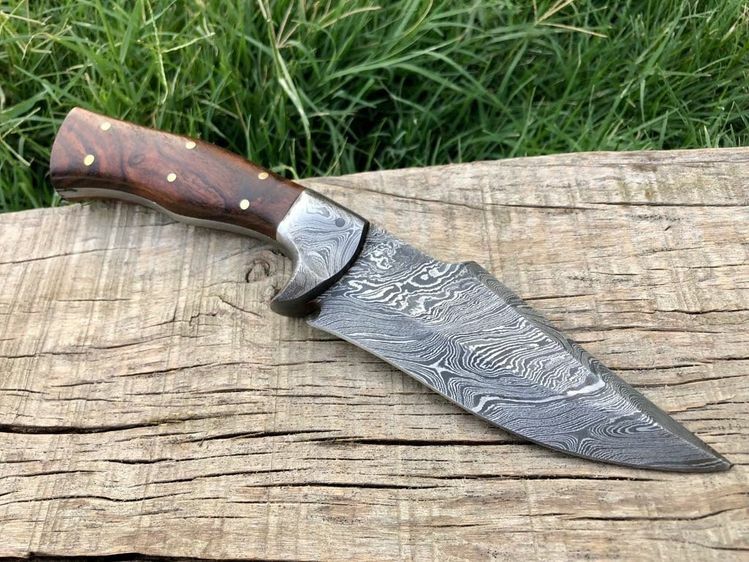 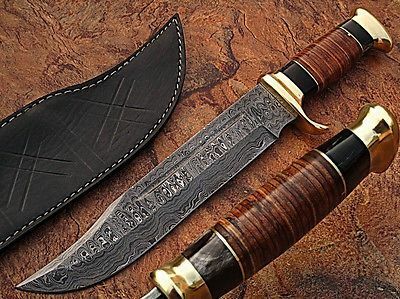 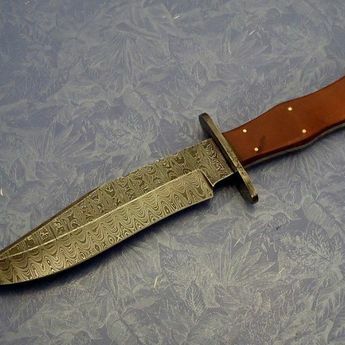 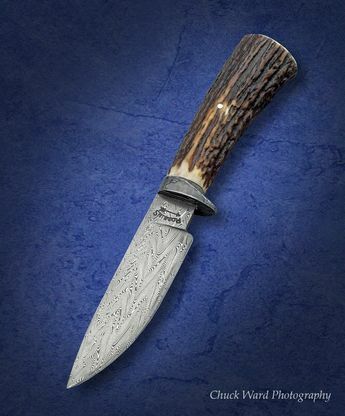 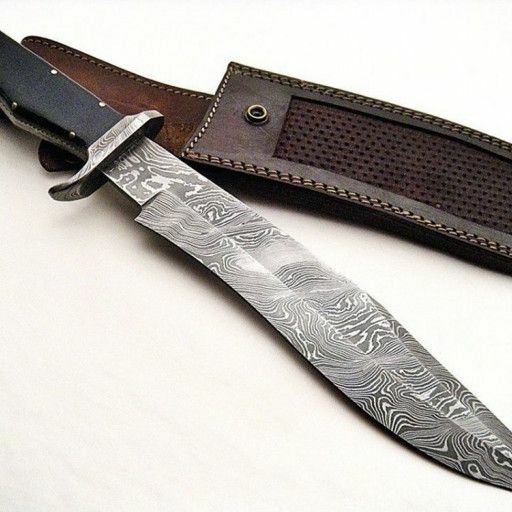 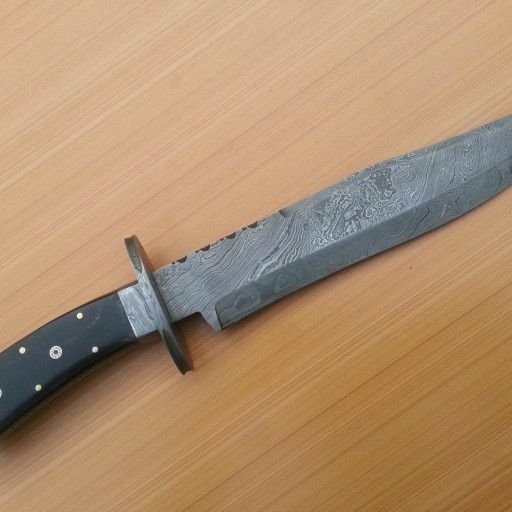 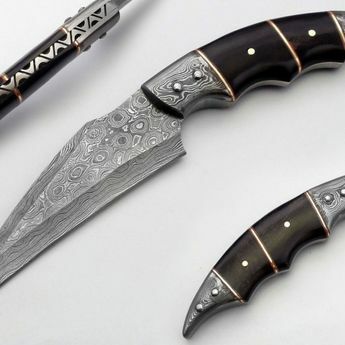 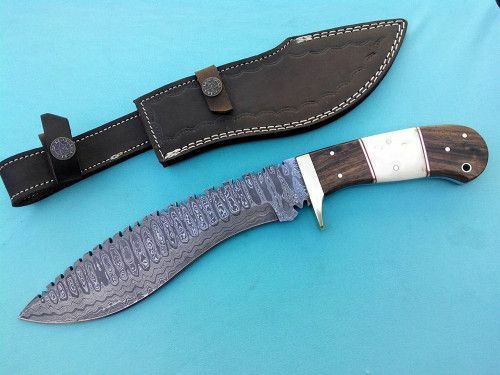 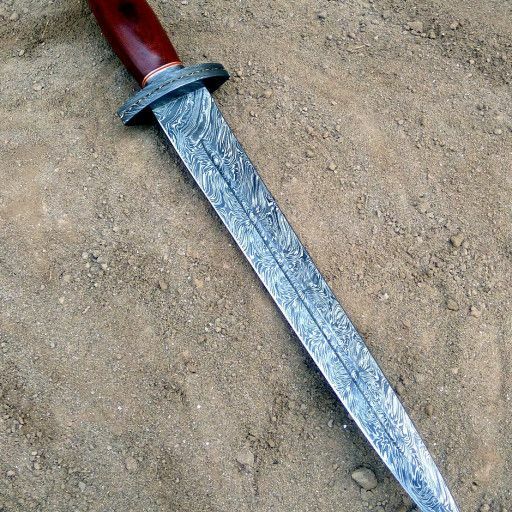 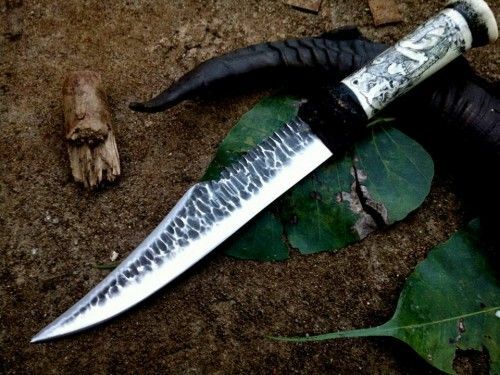 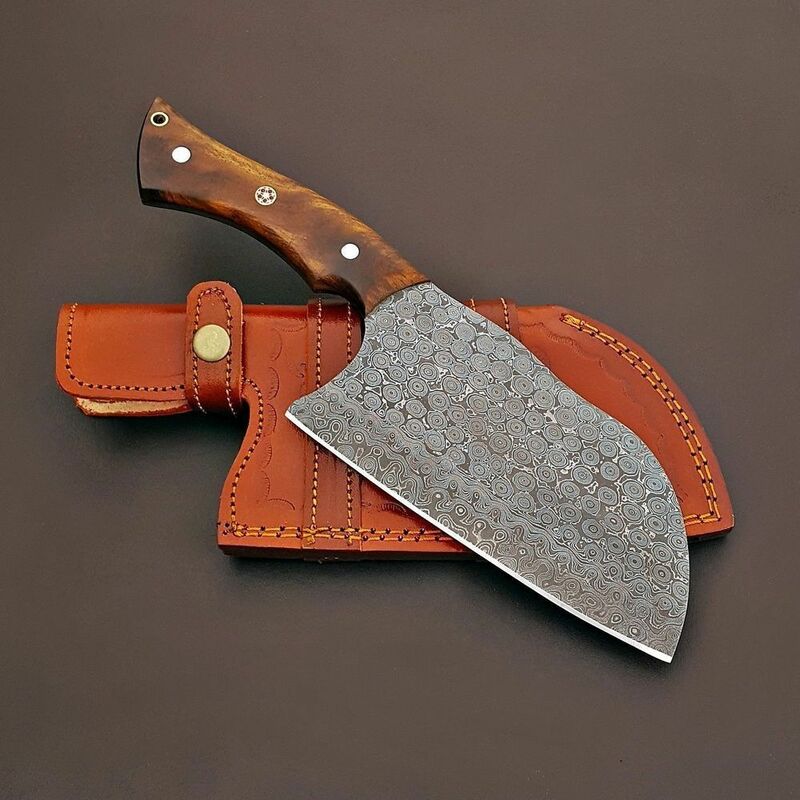 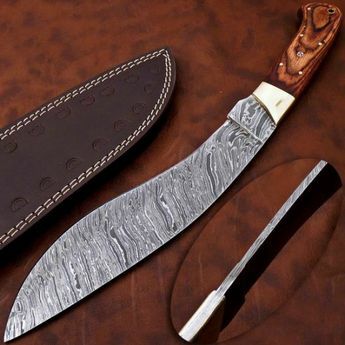 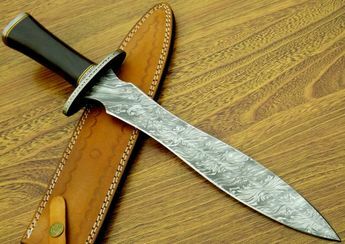 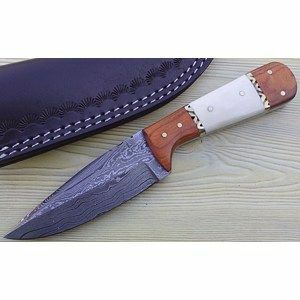 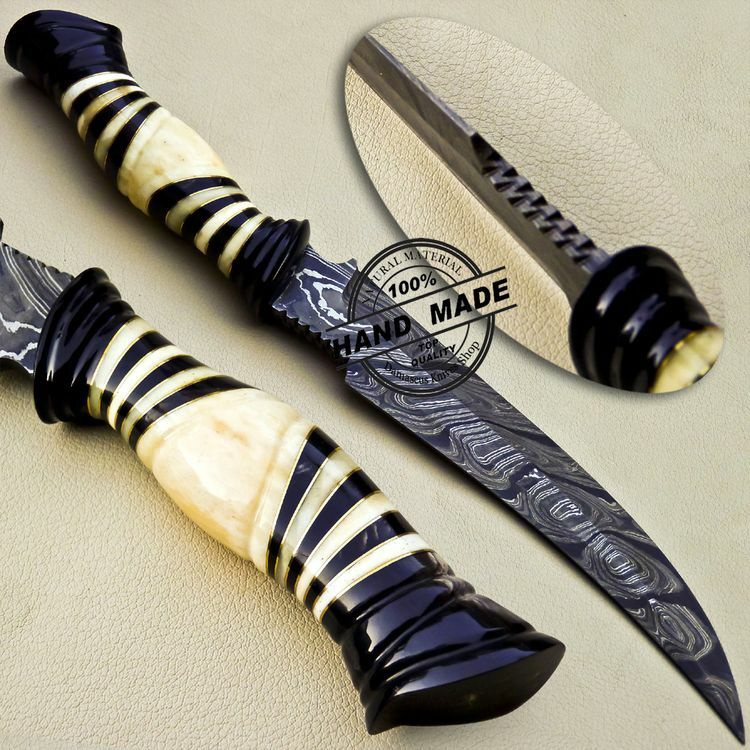 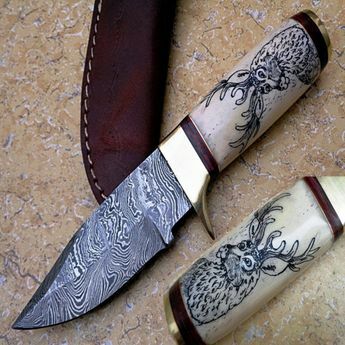 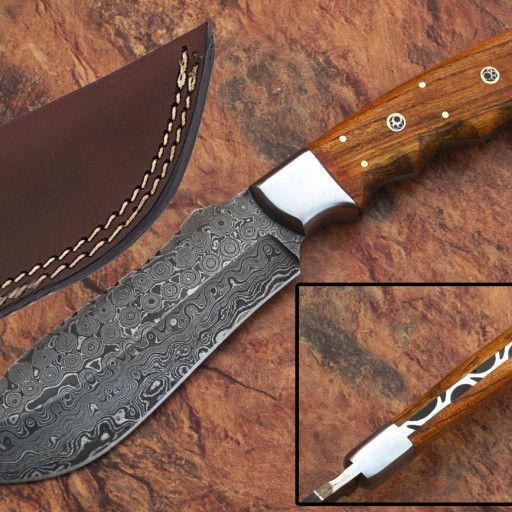 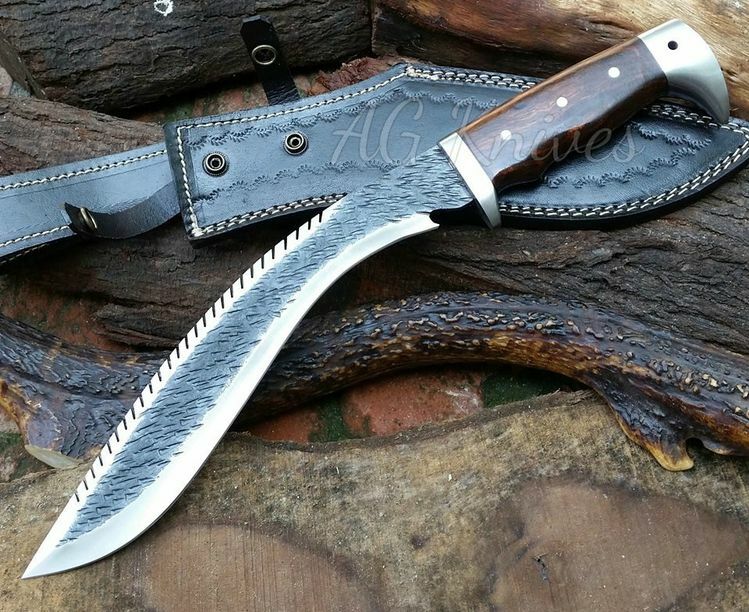 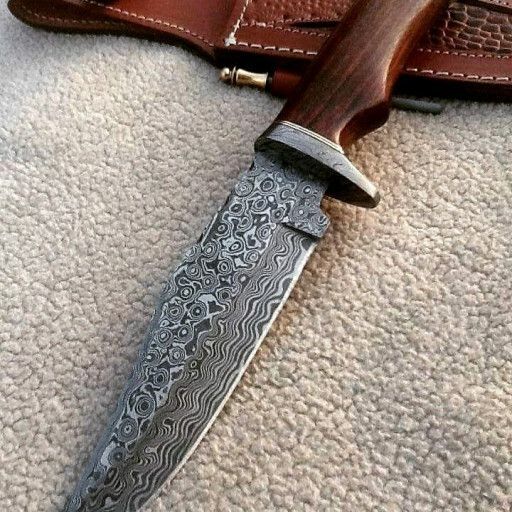 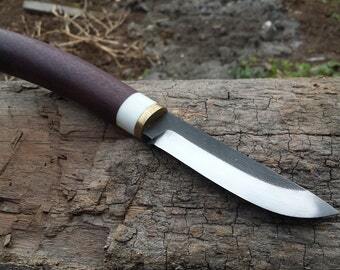 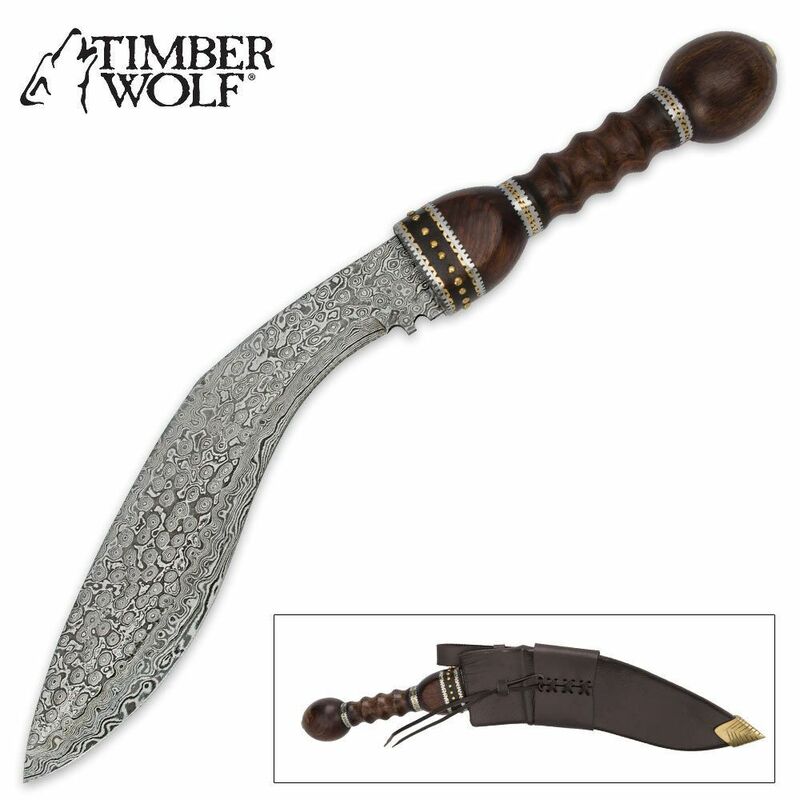 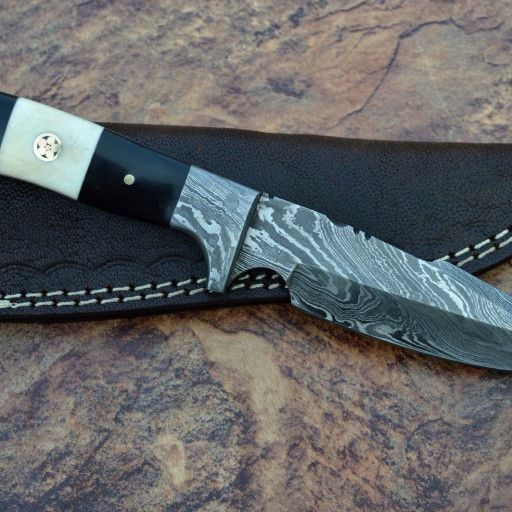 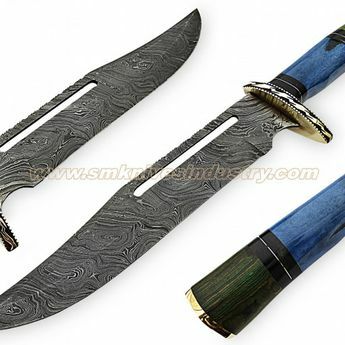 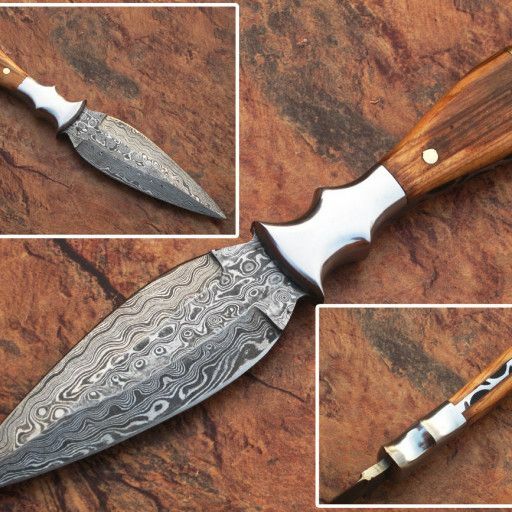 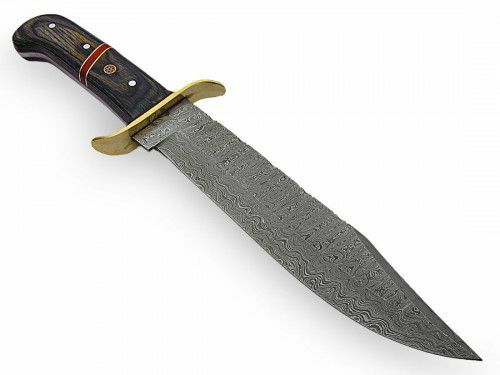 10", semi-integral damascus blade with a sambar stag handle. 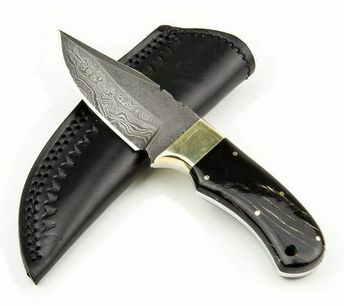 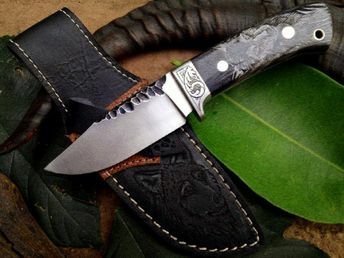 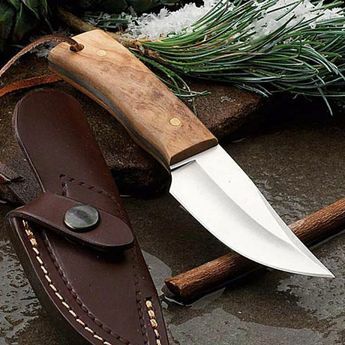 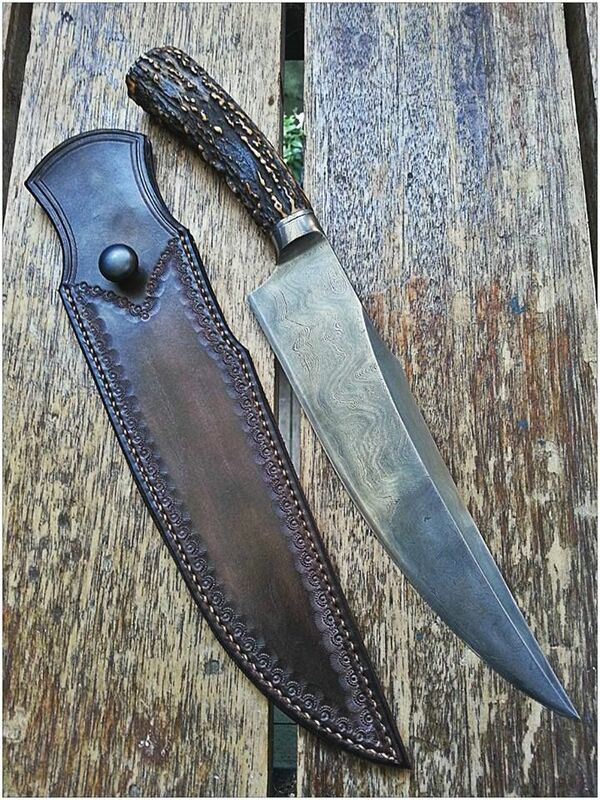 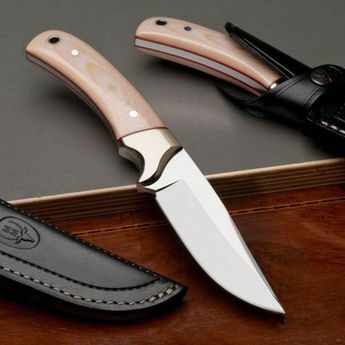 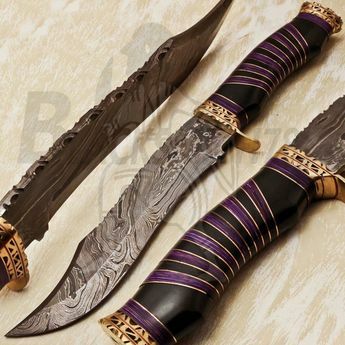 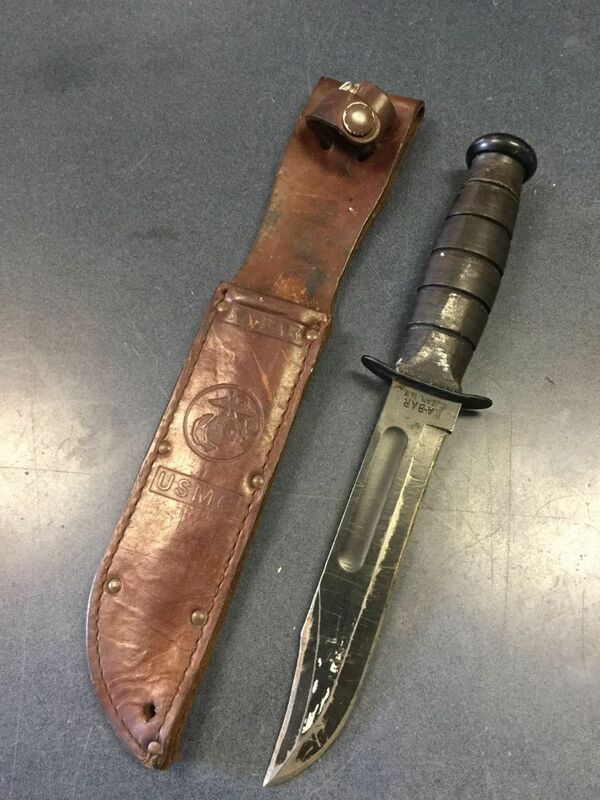 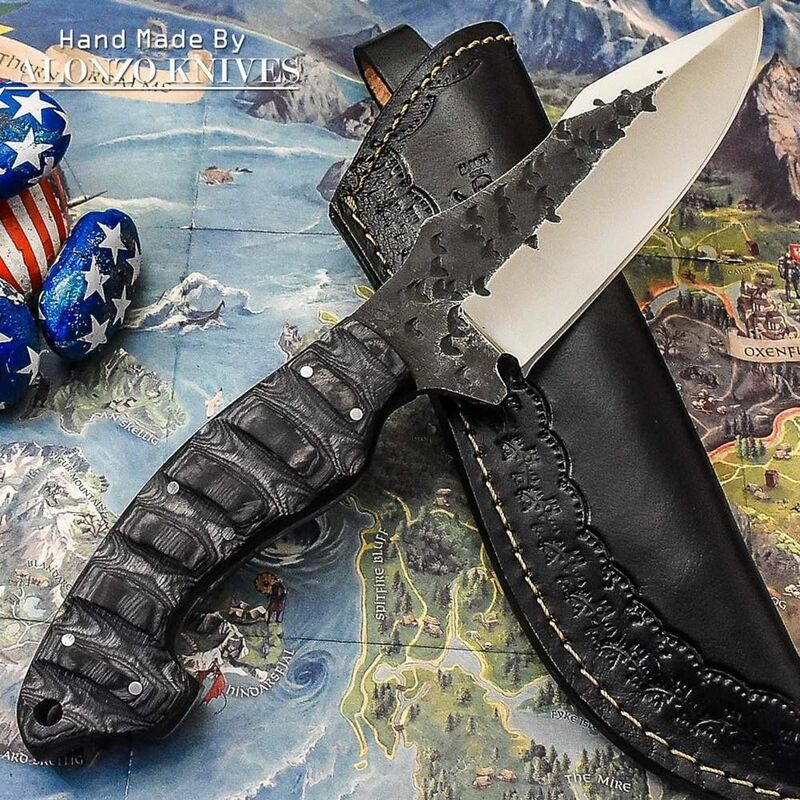 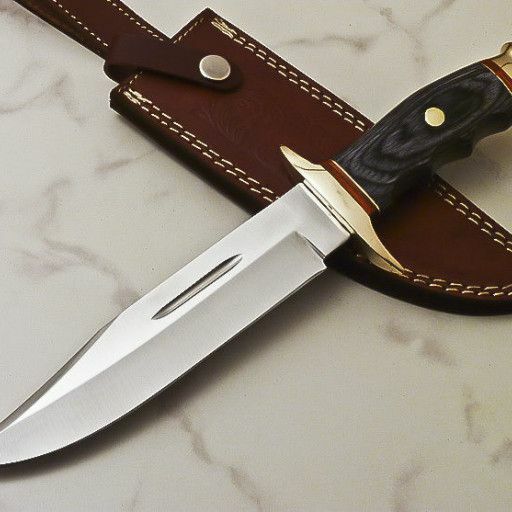 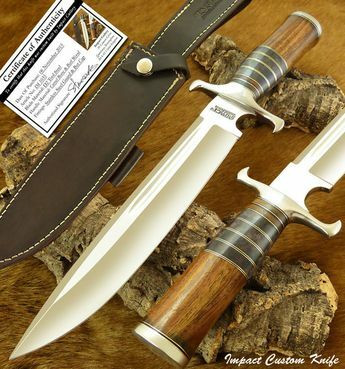 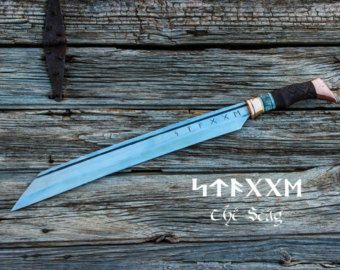 The sheath is a custom by Eightball Leather.